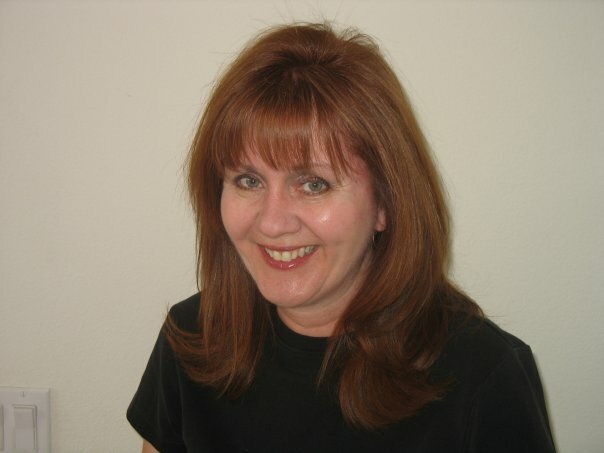 Today I would like to welcome author Kim Baccellia. She is one of the many authors involved in the Summer Teen Reading Party event and has graciously agreed to be a guest on Sired Scribblings and has answered a few questions so our readers could get to know her better! 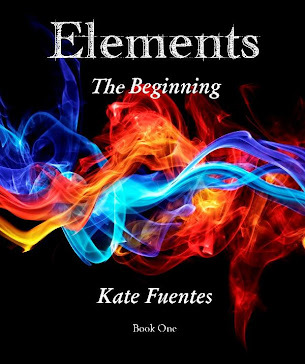 Please be sure to enter Kim's giveaway as well as my own ELEMENTS giveaway at the bottom of the post for your chance to win the first ebook in the ELEMENTS series, The Beginning. Good Luck! When did you consider yourself a writer? You know what I mean—the time when you realized that you crossed the line from "want to be a writer" to "I am a writer." I first realized this when I got feedback on my poem, My Father, which dealt with abuse. I received letters from readers who said my words touched them. It really hit me then how powerful the pen is. I felt I needed to share with others what I’d gone through even when some people close to me told me to ‘just let it go.’ Receiving feedback just verified that my writing did affect others in a good way. 2. What kept you writing while getting rejection letters or struggling with writer's block? Wow, this is the million dollar question! Yes, it’s hard to write when the rejections come but I try not to let them get me down. Each day I wake up and tell myself, today will be better, I can do this. And most the time, it is. Writer’s block is harder. In my sekrit project, somedays I feel as if I’m taking a hammer to a massive brick wall. It’s not until I shut off my inner critic that I’m able to break through. Plus having amazing critique buddies helps too. 3. 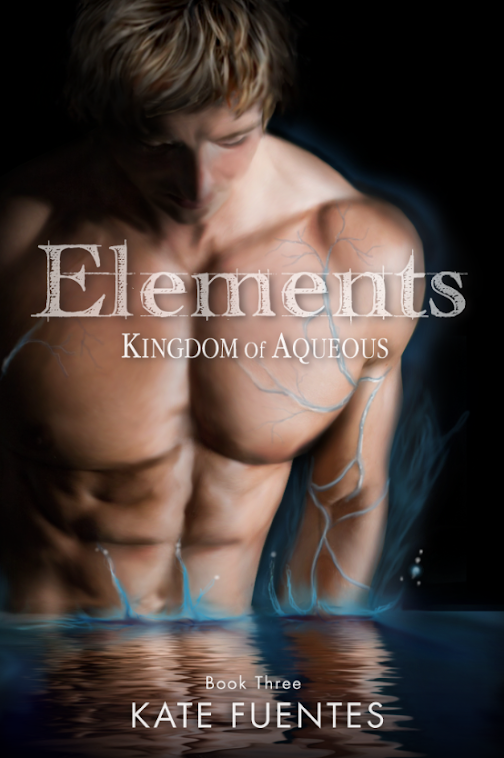 What inspired you to write /Earrings of Ixtumea? 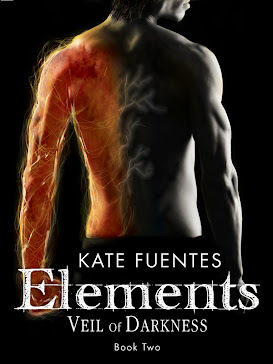 I was inspired to write Earrings after reading book after book that had the usual Anglo male hero in an English setting. Come on, there’s more than just the King Arthur mythology! I also wanted to have a Latina heroine. Someone girls could look up to. 4. How do you develop your plots and characters? Do you use any set formula? I use a classical 3 act structure paradigm from the Greek dramatic works that I learned from my writing mentor Lou Nelson. She teaches this at UCI writing extension program. I also do character wound work and look for their core belief. Some great writing resources include: The Screenwriters Workbook by Syd Field and The Writer’s Journey by Christopher Vogler. 5. How do you come up with ideas for your writings and why do you feel you choose some over others? This is an interesting question. Hmmm…. Well, I base my stories on my own life experiences. Earrings is based on observations I had as an educator and on my own journey finding out about my Mexican heritage. Crossed Out was inspired by a personal experience I had after the murder of my sister. Goddesses came to me on a walk after I had all these rejections. I decided to make lemonade out of lemons. I also get ideas from other sources such as music, what if questions, dreams-- just to name a few. 6. What kind of marketing do you recommend? I recommend writers, especially epublished ones, to look outside the box. I know that sounds cliché but it’s so true. You can’t wait around for readers to find you; you have to go out to them. I’d strongly suggest having a website and blog. Also join professional organizations. I belong to both SCBWI and YALITCHAT. Both have been very supportive and encouraging. 7. What are your current projects? Right now I’m finishing the second round of edits on No Goddesses Allowed which has a tentative release date of Fall 2012. I’m also doing revisions on a secret project that I hope to have ready for Beta readers in the Fall. 8. Where do you hope to take your writing in the future? Wow, I’d love to have one of my books published by a traditional publisher. An agent would be nice too. 9. What dreams have been realized as a result of your writing? Any special memories that you would like to share? When I taught, I was big into having my students make and publish their own books. My husband even made this cool program where my students would be reading their books and the pages would flip on the opposite side to the page they would read next. I videotaped my students and my husband scanned their homemade books. This way the parents could see their children reading while seeing the book on the computer. Well, this was a big hit. I remember parents lined outside my room, wanting to see their child on the computer reading their own story. Then I thought, why don’t I write a book too? So I signed up for a creative writing class at UCI extension program, and the rest is history. Thank you Kim for taking the time to answer our questions and give us the chance to get to know you and your work! We wish you all the best and hope to see more of your books! Kim is giving away a $10 Amazon gift card AND an awesome Swag Bag!!! Swag bag includes a free ebook of your choice, bookmarks, tatoos, a $15 iTunes gift card and a signed copy of one of her books!!! A comment on her blog = 1 entry and a retweet on Twitter or post on Facebook = 2 entries!!! Winners to be selected on June 1 by random drawing. Fifteen-year-old Lupe Hernandez dismisses the legend about her Mexican grandmother’s magical earrings as a silly fairytale, despite recurring nightmares of human sacrifice. But when the earrings thrust her into the parallel world of Ixtumea, she must confront the very thing she shuns the most –her cultural heritage. Kim Baccellia was a bilingual teacher in Los Angeles County for eight years and during that time she didn’t find many books for Latinas that were upbeat or dealt with their heritage. During the time she wrote this novel, she was learning about her own Mexican heritage and decided to write a novel that was set in a Mesoamerican world. Kim has also written Crossed Out, a YA paranormal and her YA fantasy No Goddesses Allowed has a tentative release date of Fall 2012. A current member of SCBWI and YALITCHAT, Kim is currently writing the sequel to Crossed Out and a YA multicultural Sci-Fi. She lives in Southern California with her husband and son. great interview, Kim. Thanks for directing us to some great resources. And I love hearing where other authors get their ideas. Tragedy is often the motivation behind our stories. How sad to lose your sister or any family member to violence, yet as a writer you were able to make something good come from something so terrible.